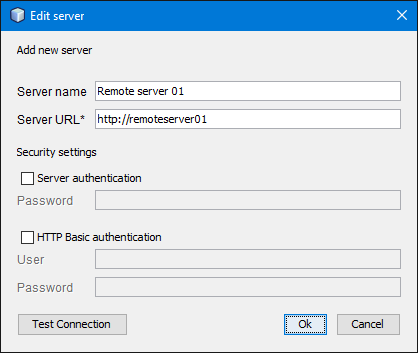 This chapter lists the steps required to set up JRebel remote server support for NetBeans. 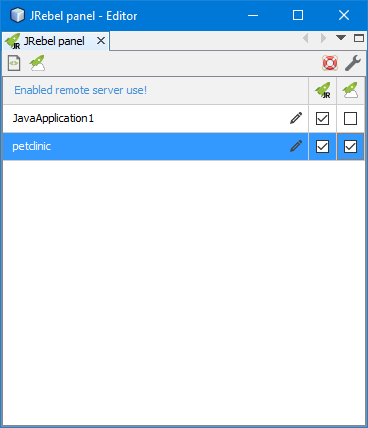 You need a working, activated JRebel installation in your IDE. 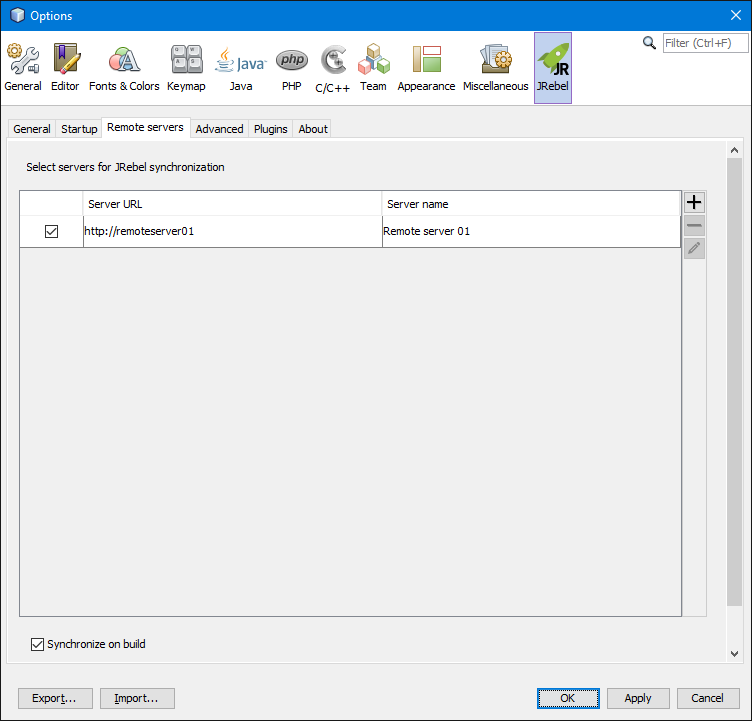 Please follow the instructions on how to install and configure JRebel for NetBeans. If you have already set up JRebel, move on to step 1. Press OK to store the new remote server. Use the synchronization button on the JRebel panel toolbar (or the main toolbar) to manually synchronize your workstation and server.